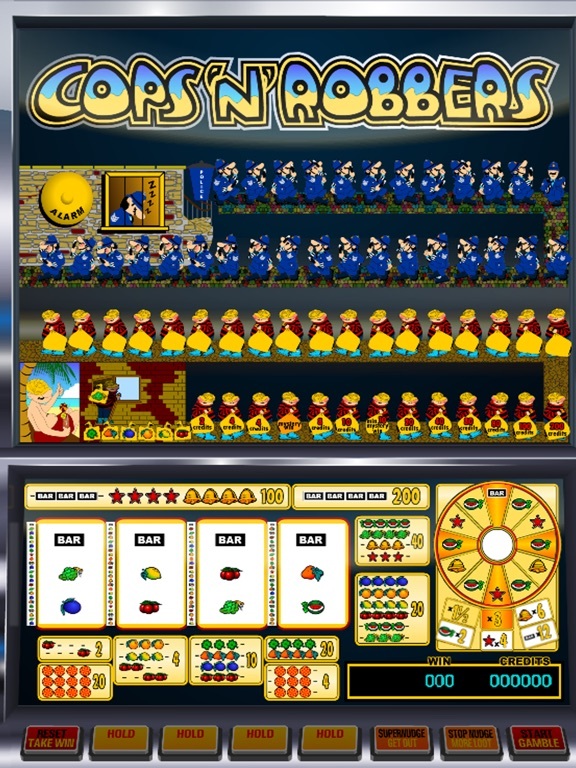 Discussion in 'iPhone and iPad Games' started by pka4916, May 18, 2016.
Who doesn't know Cops 'n' Robbers!!! This awesome 80's slot machine now in your pocket!! New update is out... something went wrong during the compiling..